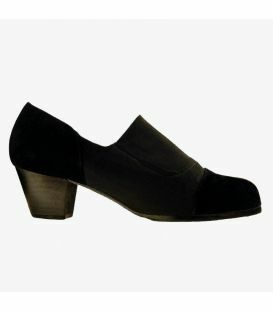 By buying this product you can collect up to 129 loyalty points. 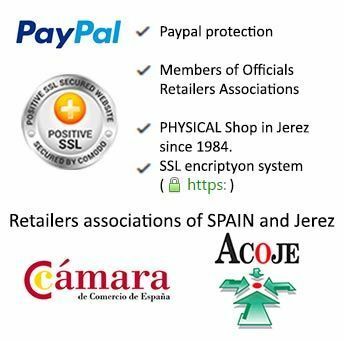 Your cart will total 129 loyalty points that can be converted into a voucher of 1,29 €. 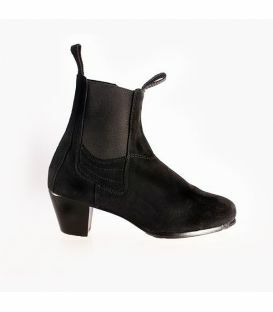 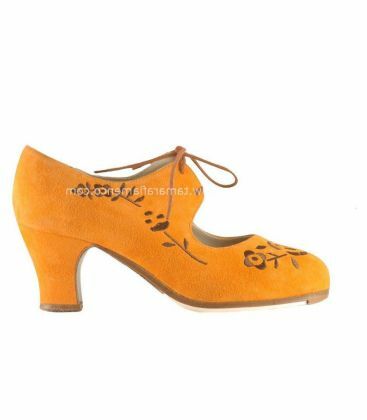 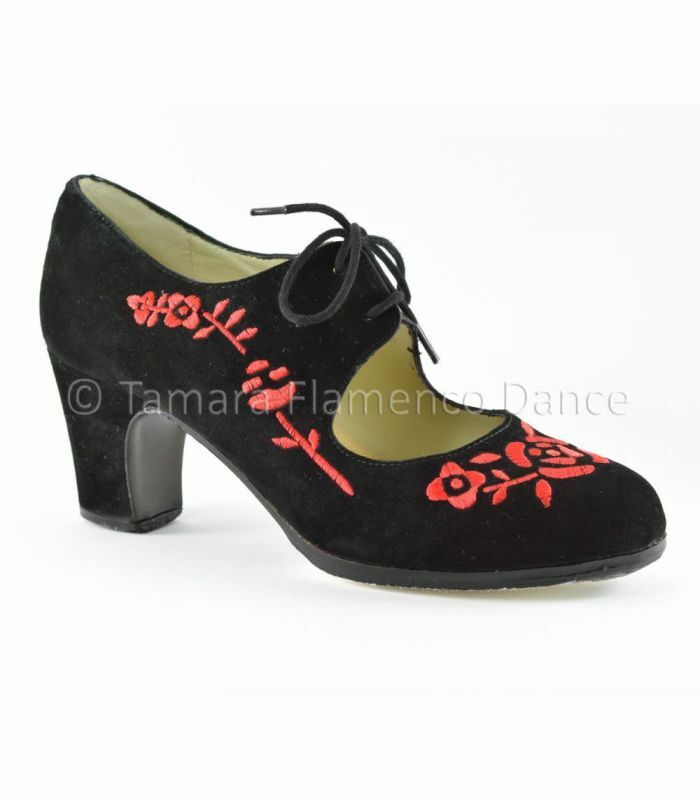 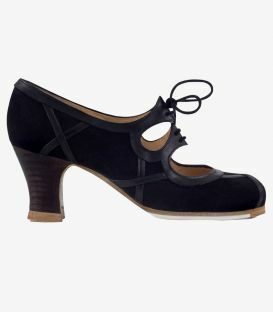 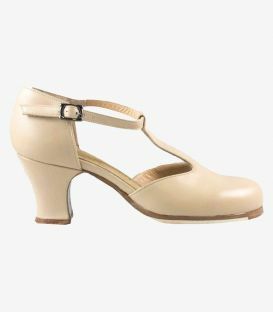 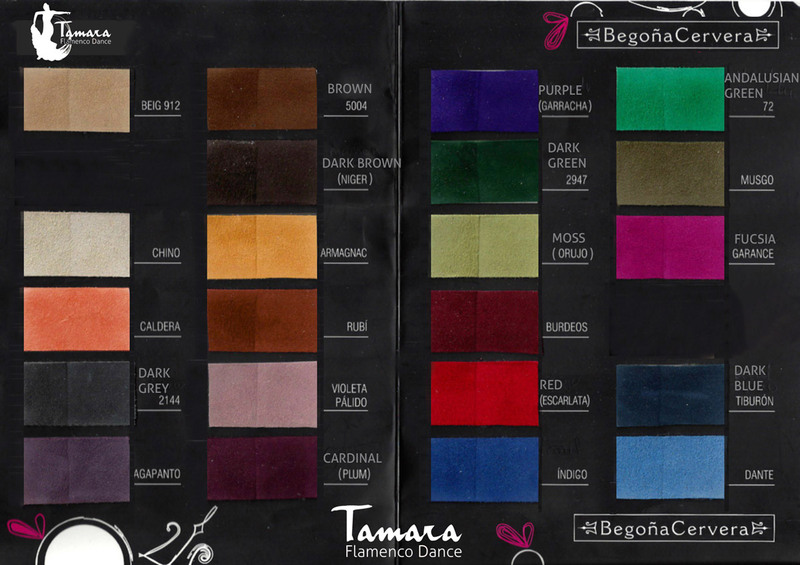 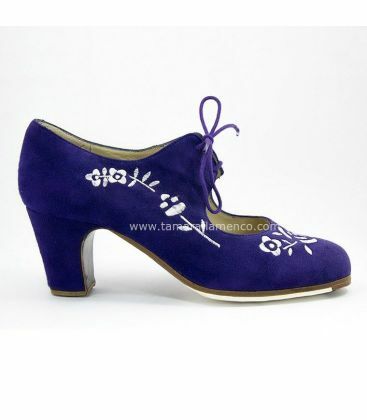 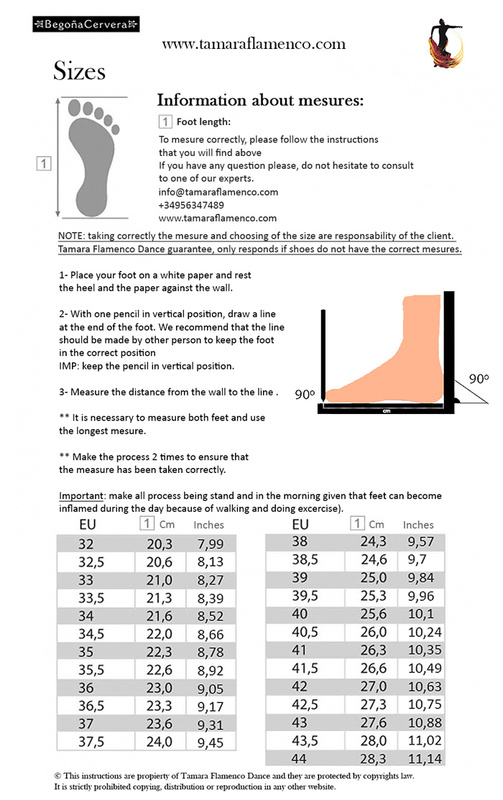 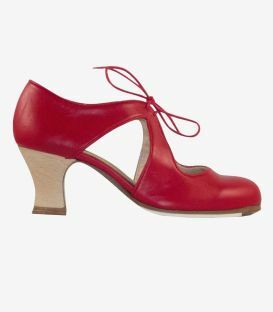 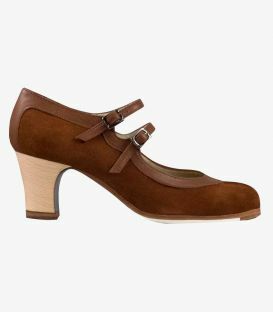 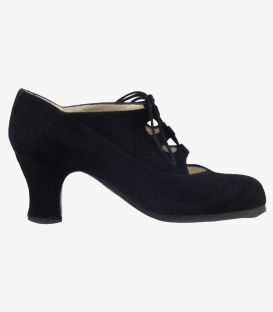 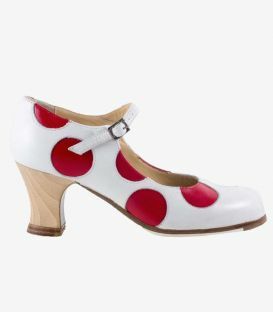 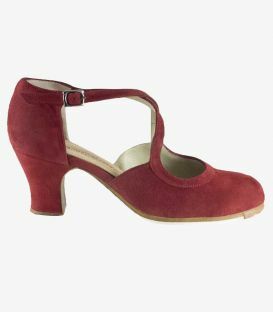 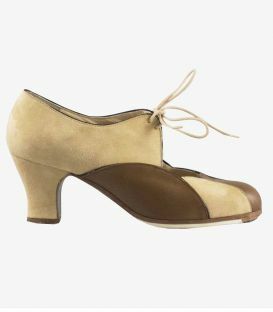 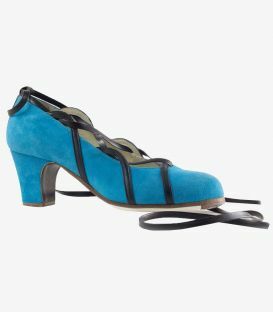 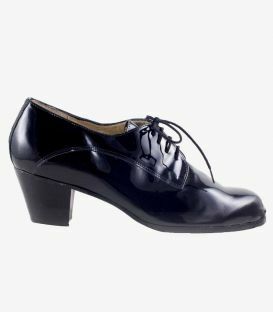 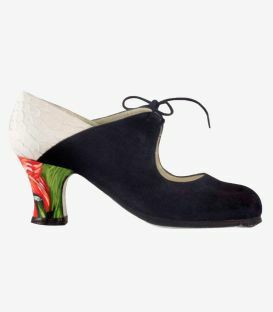 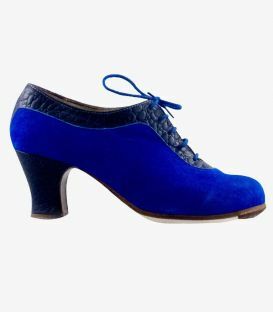 The Bordado Cordonera model is a professional flamenco shoe from Begoña Cervera. 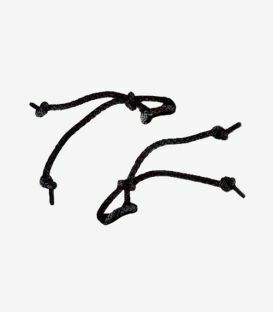 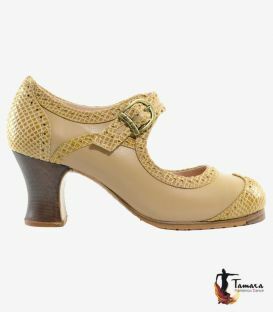 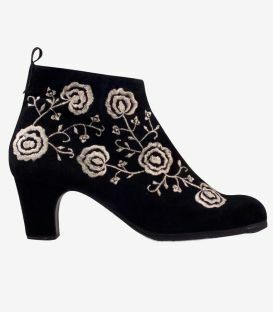 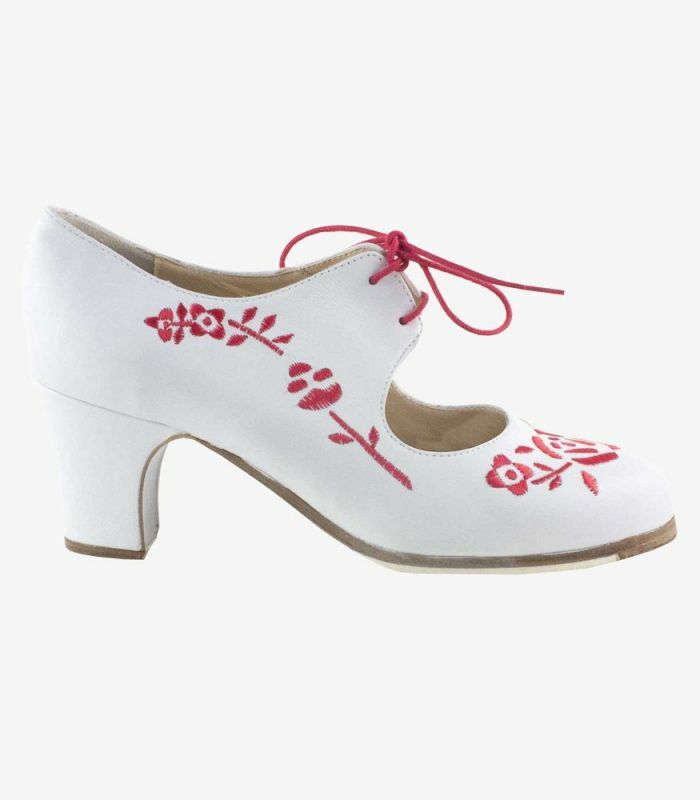 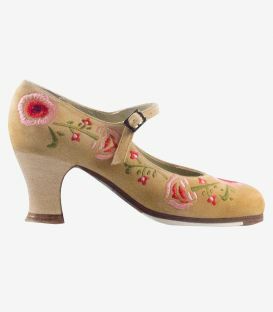 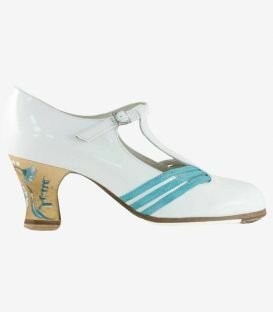 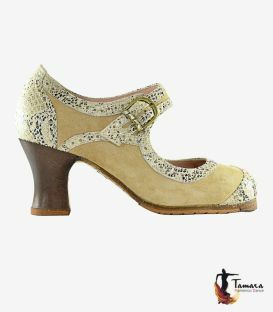 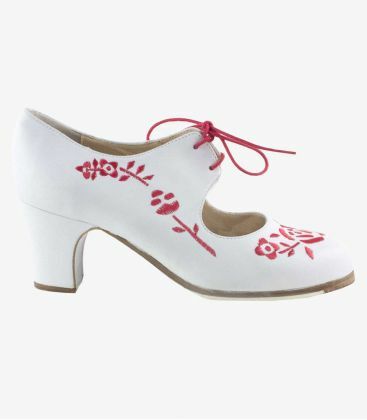 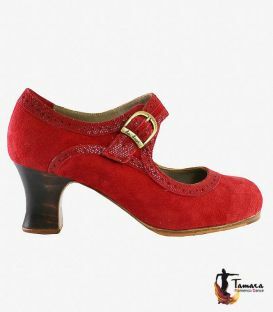 It is made with the same format as the Cordonera model but with floral embroidery on both the sides and the toe of the shoe. 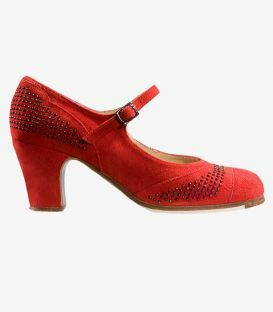 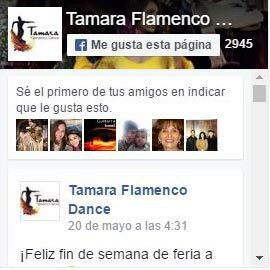 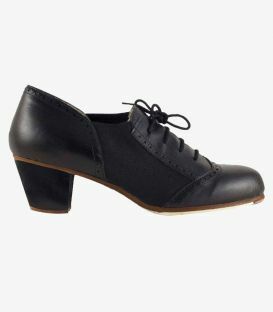 This design is a twist on the classic Cordonera model, a staple of the professional flamenco shoe brand. 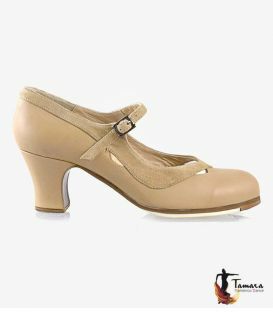 If you want a style more particular and fresh but without giving up your favorite model, this is the most appropriate option without a doubt. Like the other embroidered models, you can combine it with any material and color.